Vic Mensa assists Leather Corduroys on "Have U Eva." Earlier this year, SaveMoney affiliates Leather Corduroys put out their album Season, which featured Chance The Rapper and Knox Fortune. 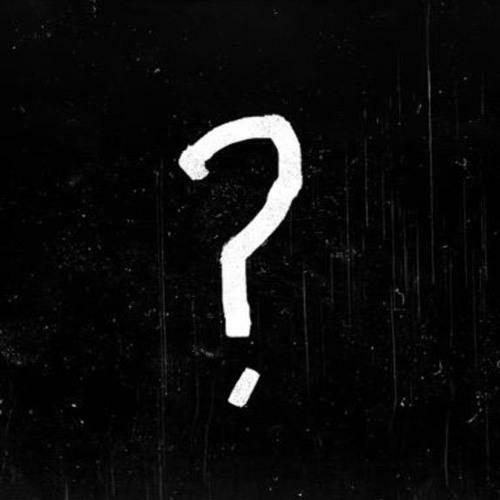 Today, they return with a new song entitled "Have U Eva" that features Vic Mensa. A trappy, sinister-sounding track produced by Ikaz Boi and Myth Syzer, "Have U Eva" goes well with Mensa's latest solo cut, the Kanye West-produced "U Mad," as they're both among the darkest stuff we've ever heard from the Chicago Roc Nation signee. Fortunately, on this new one, there are no Ray Rice references. Let us know what you think of this one, and stay tuned for Vic Mensa's debut album on Roc Nation. Have you ever been the leader? 'Cause you off the meter? Have you been on Wikipedia?